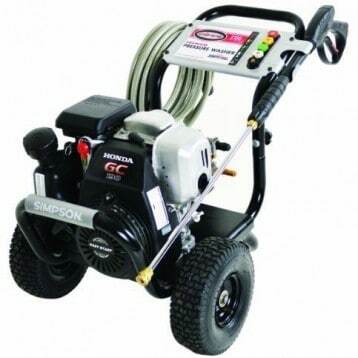 Are you in need of a light duty pressure washer that can help you clean your patio furniture or landscaping features? Do you want equipment that is safe to use both indoors and outside? The Karcher K.2350 electric pressure washer isn’t going to overwhelm you with strength, since it’s rated at 1600 PSI. What it will do is provide you with a high powered, low water use experience that is highly affordable. You’ll only use 1.25 gallons per minute of water and you’ll pay less than $140 on Amazon right now to do it. 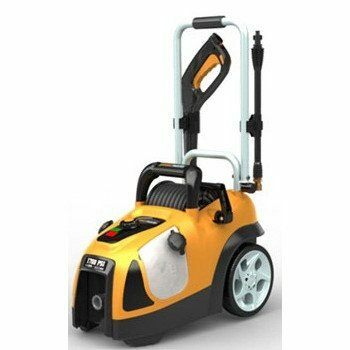 What Are the Features of the Karcher K2.350? One of the best aspects of the Karcher K2.350 is that it is virtually maintenance free. Part of this comes from the non-corrosive design of its patented pumping mechanisms. It also weighs just 14 pounds, so it is easy to lug around instead of pulling at the hoses that can end up ruining the assembly. Even the VPS wand provides a variable spray option that will let you have as much or as little of the 1600 PSI that you need. There are some additional features to think about when considering the Karcher K2.350 pressure washer as well. When the dirt blasting wand, a second wand option that comes with purchase, users receive up to 50% more effective pressure at the nozzle point. It has a system that is easy to set up and simple to store so that you spend more time cleaning and less time setting up. 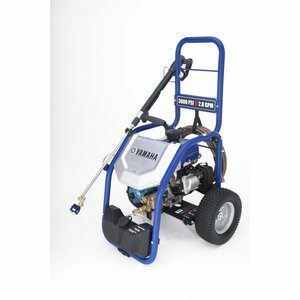 It is remarkably quiet, especially when compared to gas powered pressure washers, and is rated for use in apartments, flats, and condos. 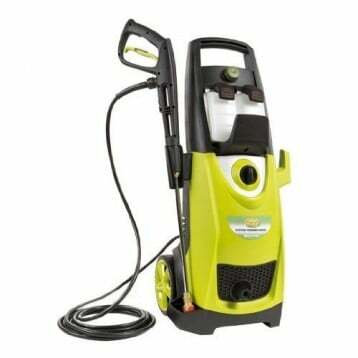 If you need a pressure washer that can go almost anywhere and take care of your light duty cleaning needs, then the Karcher K2.350 is one of the best pressure washers that you’re going to be able to find today. Why Choose the Karcher K2.350 Today? It’s all about consistency. The Karcher K2.350 provides you with a fast startup and consistent pressure no matter what your environment may be. Use the detergent on low pressure settings and then disinfect the features you’ve just cleaned with a blast of high pressure. You’ll be up and running in just a few minutes and you don’t need any specific tools to get the equipment ready for action. 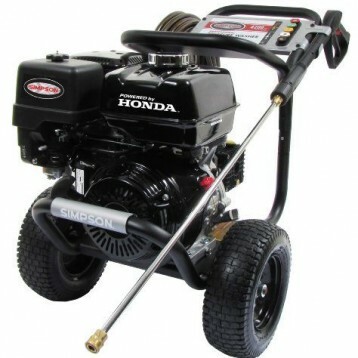 The one thing we’d definitely improve with this pressure washer is their quick connect system. If your hose already comes equipped with a quick disconnect, you’ll need to purchase a female-to-female adapter to connect your water supply to the hose. This makes the attachment a bit awkward and prone to leaks. For many users, however, the Karcher K2.350 offers a pretty amazing, maintenance-free experience that is very affordable. 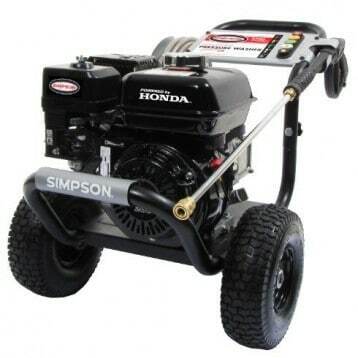 If you have light duty pressure washing needs, then this is one of the best pressure washers on the market today that can meet those needs effectively. Click here to view pricing on Amazon and find an awesome deal on the Karcher K2.350 Electric Pressure Washer.